The longlist for this year’s Wellcome book prize has been announced. This prize is awarded annually to the best new work of fiction or non-fiction that ‘celebrates the topics of health and medicine in literature’. 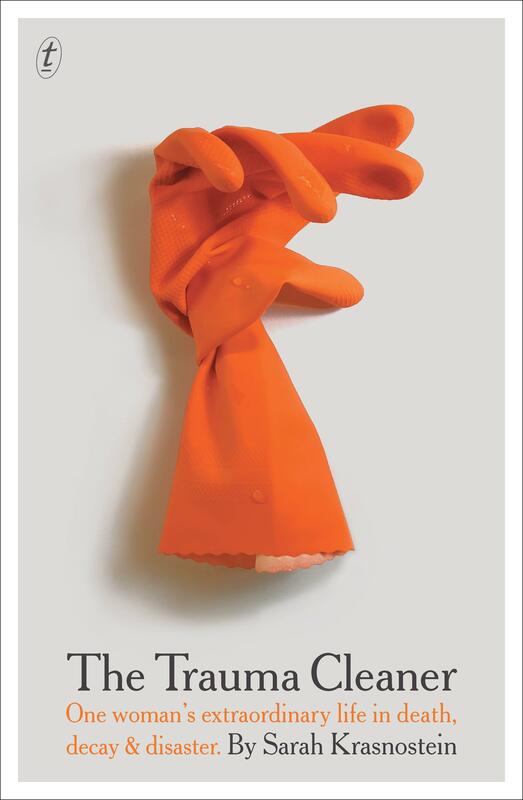 Australian book The Trauma Cleaner is one of 12 titles on the 2019 longlist, which this year is dominated by memoirs, and also features popular science, novels and medical history. This Really Isn’t About You by Jean Hannah Edelstein. The shortlisted books will be revealed on Tuesday 19 March and the winner will be announced on Wednesday 1 May. You can find out more about the Wellcome book prize here.